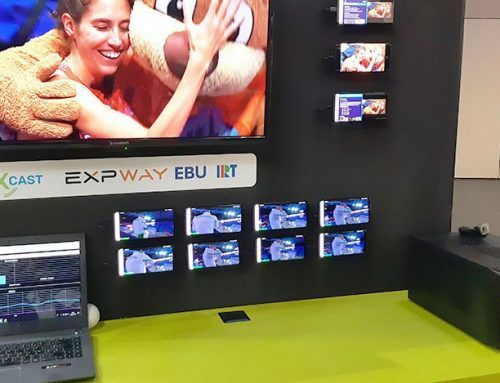 This document evaluates the performance of the latest radio enhancements of eMBMS LTE-Advanced Pro as per 3GPP Relelease-14, within which 3GPP has added features to enable mobile networks to deliver television services in new and improved ways. 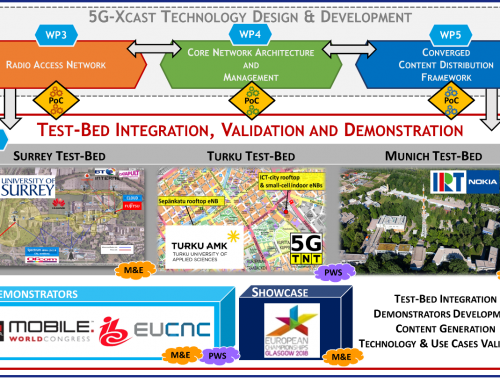 The performance evaluation, via extensive link-level, system-level and coverage simulations, will serve as the benchmark against which to compare the performance of the 5G-Xcast new radio solutions that are to be developed throughout the Project. 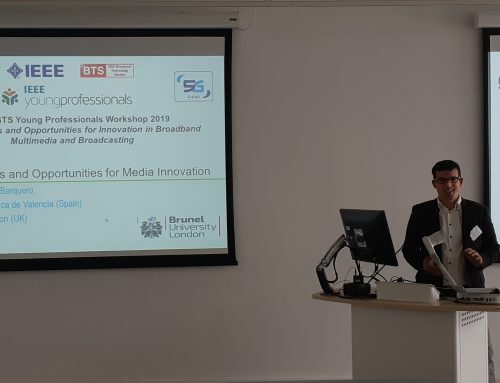 Focusing on the radio access network (RAN), the use cases identified in Work Package 2 (WP2) in the 5G-Xcast project are reviewed and technical requirements are specified from the radio point of view. 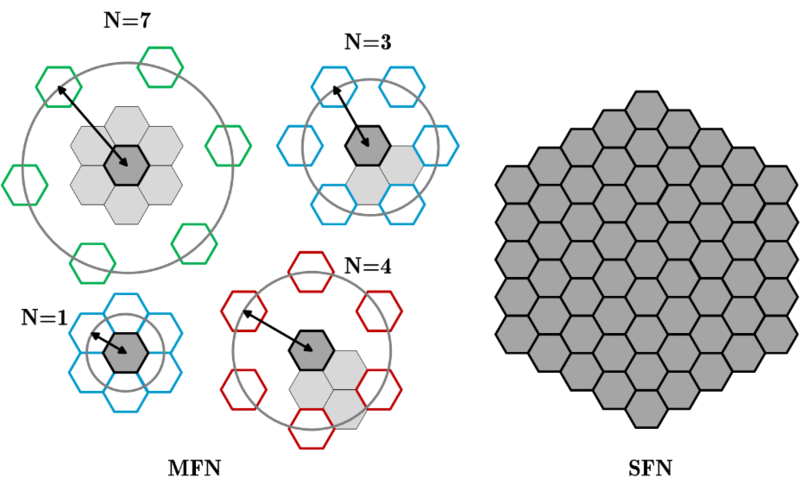 These technical requirements will be used as the basis for evaluating the state-of-the-art technologies and new developments within the project. This document also has the objective to identify technical limitations of the LTE-Advanced-Pro Broadcast RAN in terms of the air interface, radio access technology protocols and spectrum. 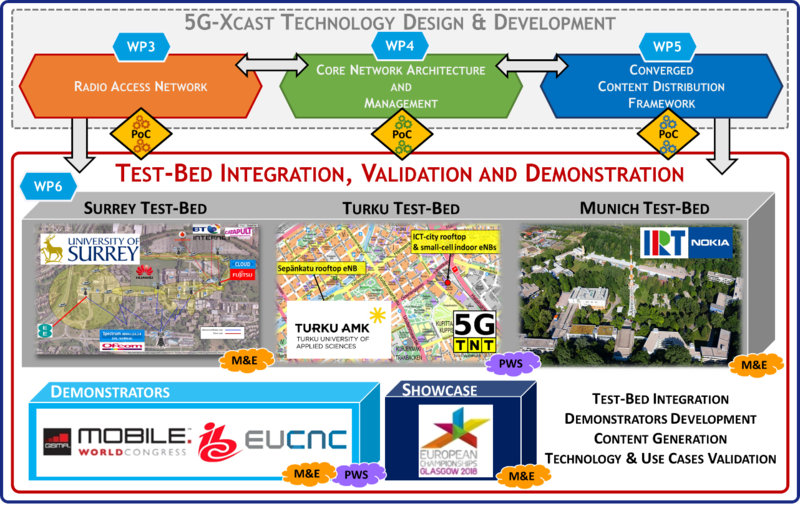 This then makes it possible to outline potential technologies, procedures and areas of research to overcome such limitations in the ensuing tasks within the 5G-Xcast project. For the RAN benchmark in this Work Package, technical Key Performance Indicators (KPIs) are identified that are relevant to the aforementioned use cases and aligned to the evaluation methodology defined by the ITU-R for the IMT-2020 radio interface technology evaluation process. 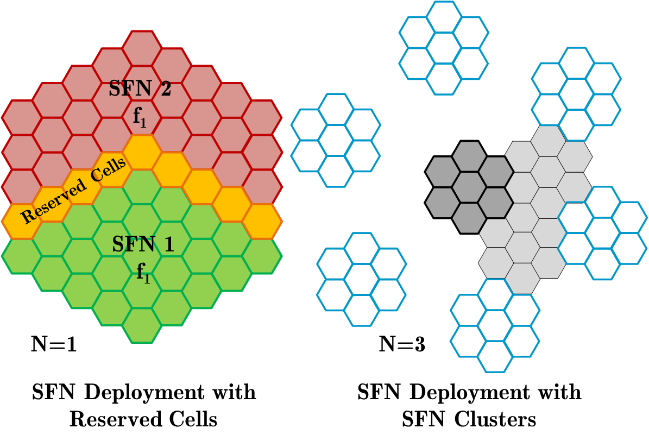 The performance evaluation of the selected KPIs targets the recently standardised 3GPP Relelease-14 LTE-Advanced Pro specification for both point-to-point (PTP) and point-to-multipoint (PTM) transmission modes since most of the relevant use cases identified in this project require a combination of both unicast and multicast/broadcast components. 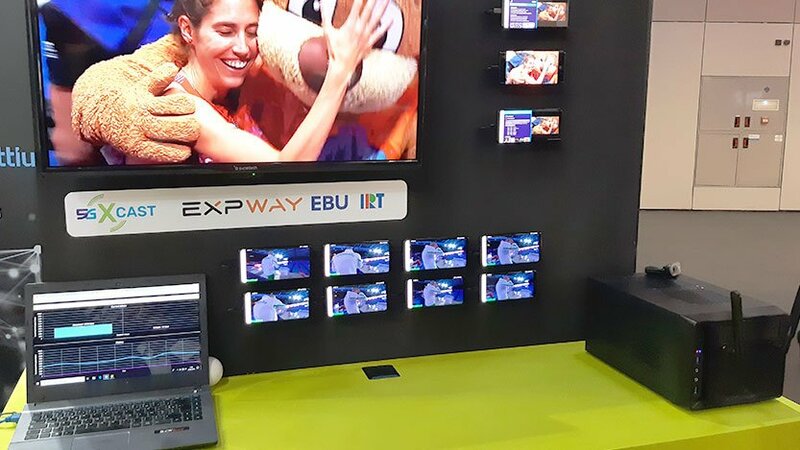 For PTM the evaluation includes the state-of-the-art technologies SC-PTM, eMBMS (MBSFN) and, in addition the latest terrestrial broadcasting standard ATSC 3.0. For the different KPIs, the evaluations are performed by an analytical procedure, an inspection procedure or by a simulation procedure as appropriate. 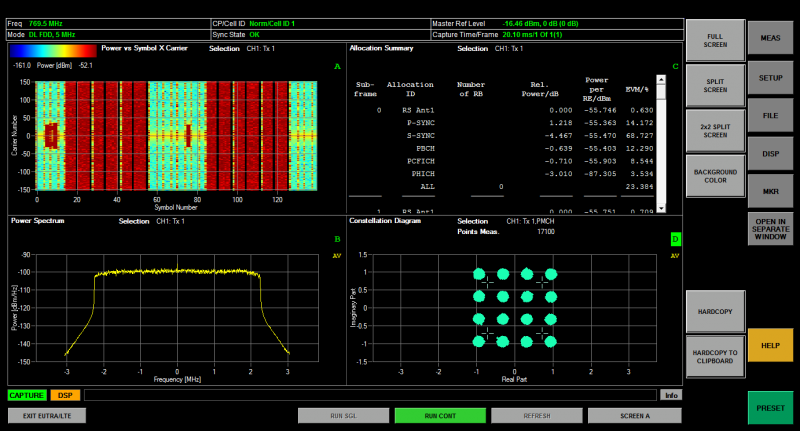 In particular, link level, system level and coverage simulations investigate the performance for different transmission parameters and environments (e.g., dense urban, rural, indoor, mobile and fixed rooftop antenna). The selected environments are representative of the WP2 use cases and are also aligned to the test environments as defined in the IMT-2020 evaluation guidelines. 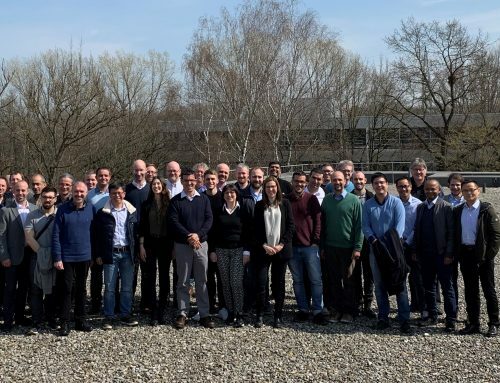 The evaluations carried out in this report indicate that various techniques could serve to significantly enhance the performance of the existing PTM alternatives in the LTE-Advanced Pro (Release-14) specification.